We had already published a post, about a marijuana strain being named after Peyton Manning and now, there is a new strain that has been named after another famous NFL Player. If you know a little bit about football and read the news every now and then, you should know that the Super Bowl is right around the corner and that players are already arriving at Newark International Airport, to get ready for the game. The Super Bowl, will feature the Seattle Seahawks and the Denver Broncos, which both happen to be cannabis friendly States. Marshawn Lynch, plays for the Seahawks and he is one of the team's best players. Peyton Manning, also happens to be part of the Broncos' team, but this article is not about him. 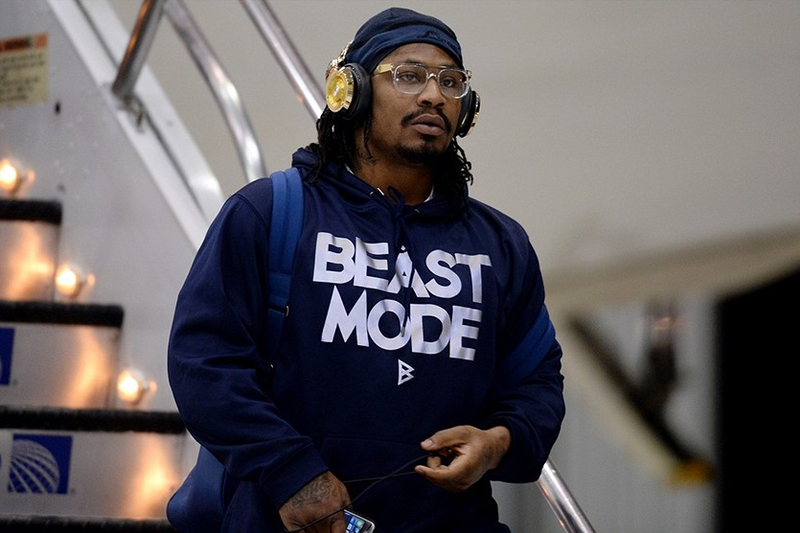 Lynch, has earned the nickname of "Beast Mode", as he can become a beast on the football field. This nickname, is the phrase, which has inspired a Washington marijuana growing business, to name one of its strains. Zion Gardens, is the cannabis business, which has decided to name one of their marijuana strains "Beast Mode" and they have come up with the name, just in time for the Super Bowl. The strain, is supposed to be, super extra-strong and it will surely be a favorite, during these upcoming months. 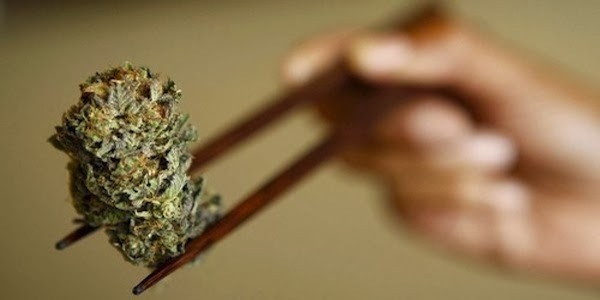 Now that cannabis is legal in some places of the world, new cannabis strain names will surely keep popping and famous people are sure to be the inspiration for many. Please remember to share and like this article, so that more people can read about the "Beast Mode Cannabis Strain" and try to find it out there. You can also subscribe to our free newsletter, by joining our mailing list to the right.